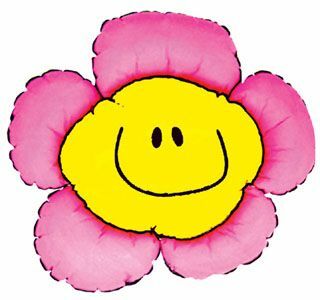 A smiley with a flower is the best way to express your feeling to your loved ones... It doesn't matter what the occasion is, but the flowers are the best way to express yourself. Someone told me that Love is a beautiful flower which we may not touch, but whose fragrance makes a garden a place of delight just the same. 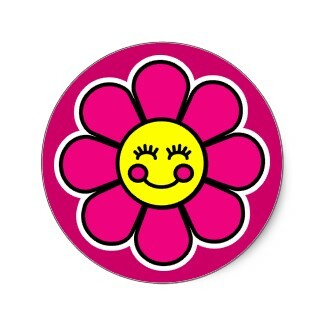 Enjoy this beautiful collection of Smileys with Flowers.